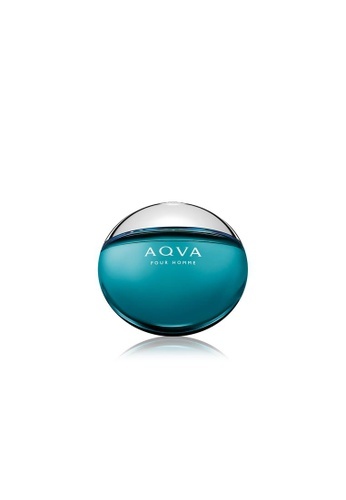 -Aquatic, noble and masculine, AQVA pour Homme Eau de Toilette evokes the power and beauty of the sea. The perfection of a spherical flask. Aquatic blue and green merging together, capturing light, creating deep reflections. Can't find Bvlgari Aqva Pour Homme EDT 50ml in your size?